My awareness with food started from growing up with a mother who was a gourmet cook and nutritionist, (Boy was I a lucky guy), attending The Culinary Institute at Hyde Park, NY, marketing and selling gourmet and health food, and as a partner in a Gourmet Ice Cream company. (You just NEVER get tired of eating ice cream). With this background, I understand food as a consumer, the importance of nutrition, creative marketing and packaging concepts, wholesaling, branding and promotion. Besides my extensive background in photography, I bring all this to the table as a Food Photographer. 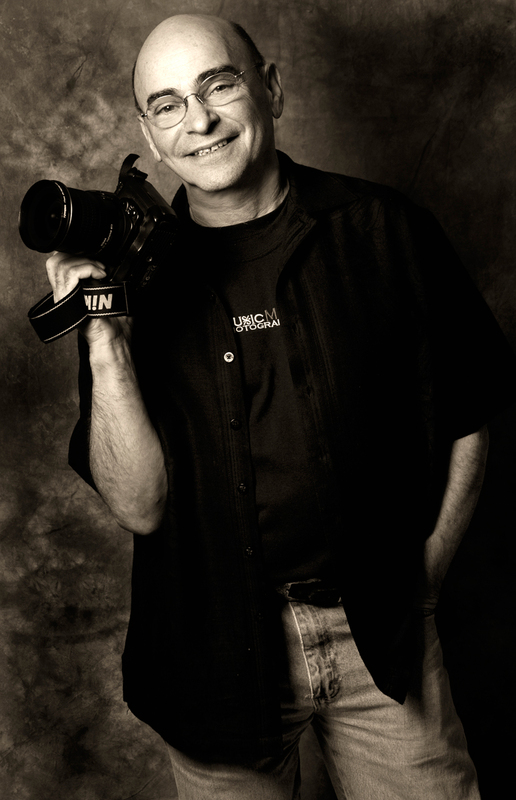 I have been a photographer for over 35 years. I have a degree from the School of Visual Arts in New York City where I studied both film and photography. In 2004, I put down my snow shovel for the last time, put on my sun glasses and moved to beautiful Temecula in Southern California between sunny San Diego and Los Angeles.